On 1st and 2nd of November, MedSupply International participated at the Asia Remote Health & Corporate Wellness Conference at Singapore Raffles Convention Center. Experts all around the world gathered for this conference to raise awareness and educate the audience on how to deal with challenging situations in both remote sites and corporate environments. 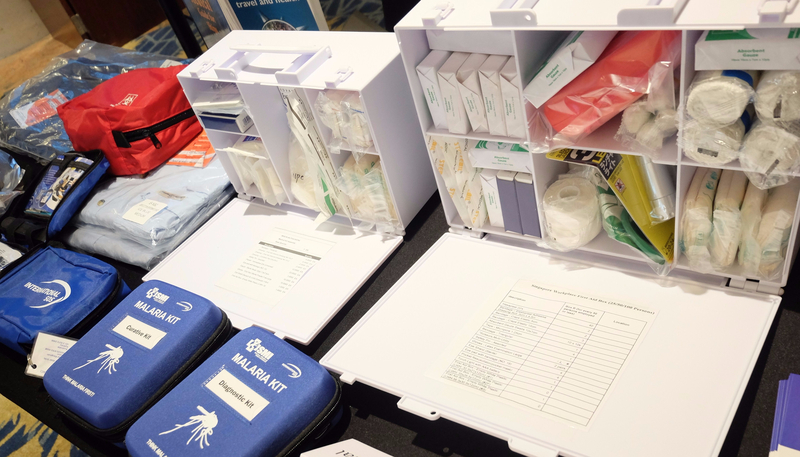 We presented our medical kits such as the first aid kit, travel health kit, as well as the recently revamped malaria curative and diagnostic kit.